Getting kids to wear glasses can be tough, but at Eye-Mart, we make it easy to choose glasses that fit your child’s personality. Being able to see well is crucial for children to succeed in school, so it is important that they have frames that are comfortable. 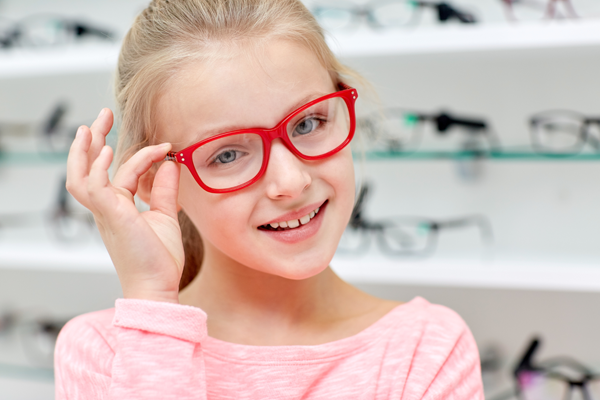 Eye-Mart’s friendly staff is always ready to help your child find frames they will love. If your child has to wear glasses, it’s important to find frames that he or she will like and want to wear. We have plenty of fun frames that are comfortable and can stand up to the daily wear and tear of the playground. We have a wide selection of frames so you can find something that will make you, your child, and your wallet happy. Little eyes take in a whole lot of sunlight. 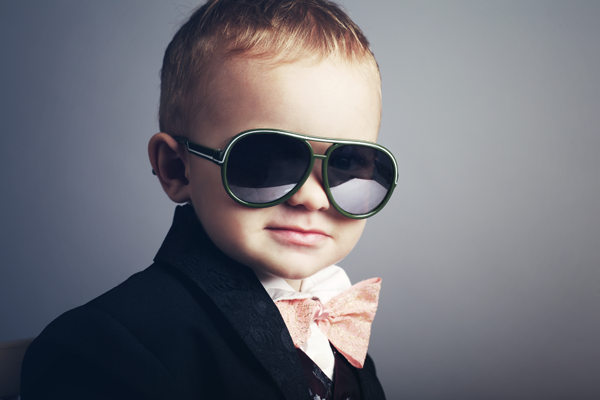 Protect your child’s vision with sunglasses from Eye-Mart and give their eyes a healthy start. We make 95% of our lenses in-house, so you don’t have to wait all summer for sunglasses to arrive. Just take them home the same day!